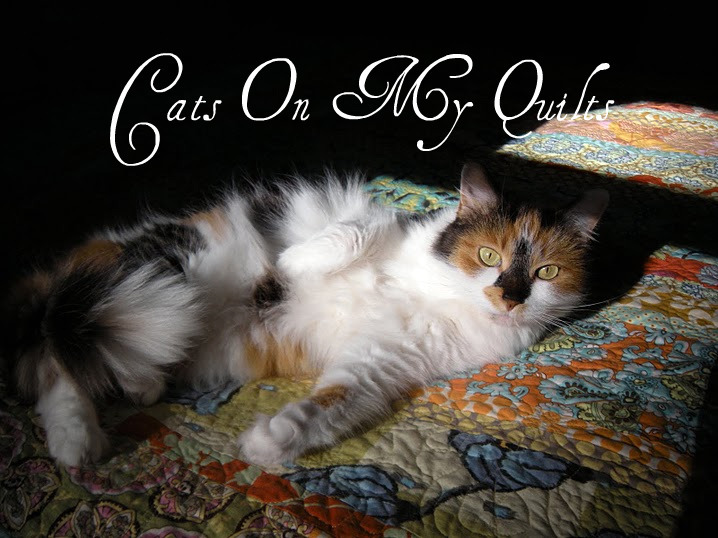 Cats On My Quilts: I'm Off! I'm off to Cape Cod! My mother in law's side of the family has been having a family reunion every other year since the 1920's. Since 1967 we have been having it at this heavenly site on Cape Cod and usually between 75-100 show up. You can read about the last reunion here. So I'll be back next week with hopefully sunny pictures. The weather looks iffy. I guess I better bring games and puzzles! Hope your weekend is sunny and nice. Have fun!! I just love Cape Cod. 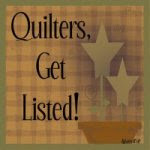 Be sure to stop at Tumbleweeds Quilt Shop and Heart Beat quilts, if you have time. Have a wonderful time...we love it there that is where we went on our honeymoon...our favorite..
Have a great time. I was fortunate enough to visit there once in the 70's. May you have a wonderful time, and may the weather cooperate for you. Hope you're having a wonderful time!!! I am sure that you will have or have had a wonderful time at the reunion, no matter what the weather!